“What could have been”. If there ever was a sentence or expression that is most likely to be linked with Anderson Luís de Abreu Oliveira, it would be that one. When Anderson arrived at Manchester United, everyone thought Sir Alex Ferguson had signed the “next-Ronaldinho”. One could see why they thought that. Both Brazilian. Both attacking midfielders. Both very good dribblers. The only issue was Sir Alex Ferguson himself. The man was a genius. That fact is indisputable. His trophy and medal cabinet as a manager prove that. However, when it came to fitting in an attacking midfielder in his system, he seemed a tad lost. Anderson is not the only example of this. Shinji Kagawa and Juan Sebastian Verón spring to mind as two other fantastic attacking midfielders Sir Alex Ferguson never quite managed to get the best out of; and who can blame him? When you are winning trophies left, right and centre, it is understandable to be reluctant in changing the way you play just to accommodate a certain type of player. Anderson was never and never will be a central midfielder. He comes from a country where flair in football is everything, where the unpredictable wins you games. That is the type of player Anderson is: Hollywood through-balls, quick one-twos and constantly looking to drive forward. Restrict his creativity and flair and you take 75% of his game away from him. Regrettably, that is exactly what Sir Alex Ferguson did. Last season (2012-3) was the perfect example of this. Whenever he was played in a midfield two, his performances were bland. Played in a midfield three as the most advanced of the trio, with freedom to roam, and he provided assists and scored goals. Unfortunately for Anderson, he has also had problems with injuries. Some have been unlucky and some have been partly his fault. A lot will say that weight has been an issue these last few years, but when your leg is immobilised for 5-6 months every other year, running to burn the calories isn’t always an option. These injuries (mostly knee related) weakened his muscles and ligaments and these take a long time to fully recover. 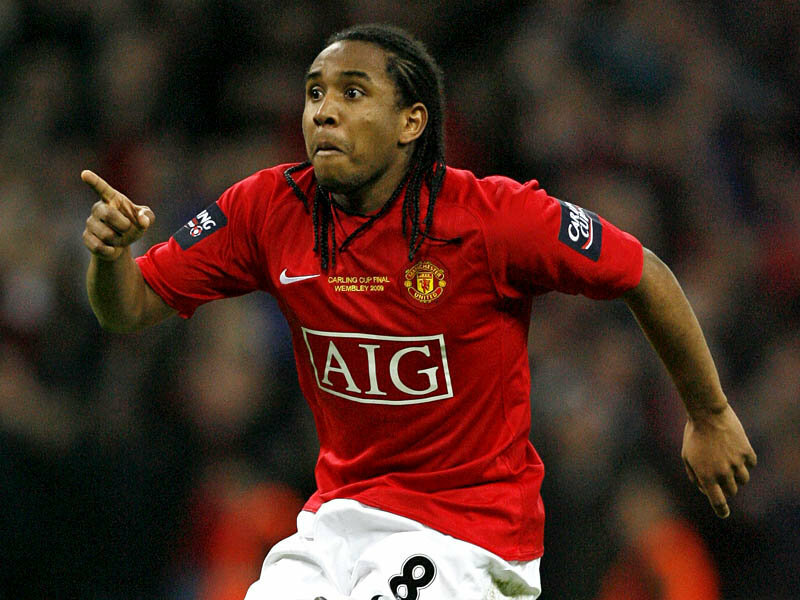 Thankfully for Anderson and Manchester United, those days seem to be almost over. In a recent interview with Inside United, Anderson admitted to be very close to full fitness. Moyes worked him extremely hard over the summer, especially shedding any extra weight he might have picked up and attempting to strengthen his weaker knee. What better time to manage this than in a season with a World Cup in your home country at the end? Anderson will know this. Anderson will know that this season is the season where he cannot afford another injury. Looking at the current Brazil team, he will know that his chances to be selected are slim, but anything can happen over the next 10 months. A big injury or a poor season from one of his compatriots and a space will open up. Anderson will need to believe that he has a chance of being picked. However, in order to do this, he needs to be given time on the pitch and when he does get it, he needs to shine. Therein lies the problem at Manchester United. 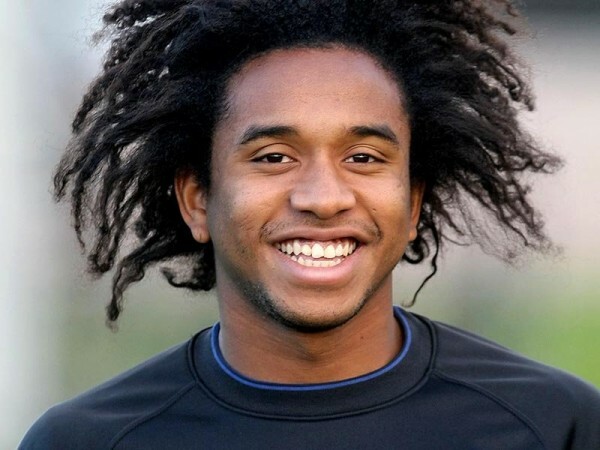 With Moyes purchasing Marouane Fellaini, Anderson will be pushed even further down the pecking order. He will need to prove to his new manager that he can provide something different. All in all, this truly is a big year for Anderson. This has all the elements for it to be the year where he proves many doubters wrong. This can be the year when “what could have been” becomes “what was”. This entry was posted in The Samba Series and tagged alex ferguson, anderson, brazil, david moyes, manchester united, world cup 2014 by The Samba Series. Bookmark the permalink.